Goodmorning lovelies! How's life? I'm a little bit sick so sorry if I haven't updated the blog in the last days. Today I want to show this look that I've worn some days ago for a shopping afternoon and a pizza out; a stop at the lake of my village and then city centre! Buongiorno! Come va? 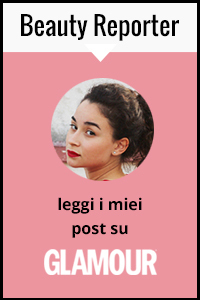 Io sono un pò malaticcia quindi scusate se sono poco presente sul blog e sui social networks. Oggi voglio mostrarvi questo look indossato qualche giorno fa per un pomeriggio di shopping e una pizza con amici; piccola sosta presso il lago del mio paese e di corsa verso il centro (per la "felicità" del mio ragazzo )! Si, lo so, la stampa pitonata andava molto l'anno scorso ma volevo provare ad abbinarla a questa camicia gialla/senape che ho comprato a Stoccarda durante i saldi. Ditemi cosa cambiereste e perchè, amo leggere i vostri consigli! Great choice for the pants! I'm loving animal print! Newest follower right here! 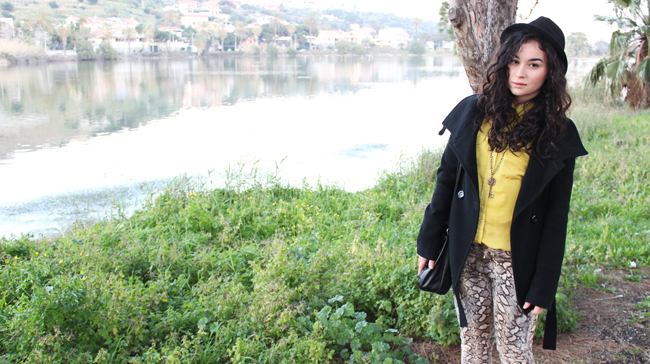 Thats a great combination withe the yellow top and the snake-pants. Sorry, you are feeling a little sick. Your outfit is very cute! :-) Check out mine, and we could follow each other if you want. love your pants! very cute look! 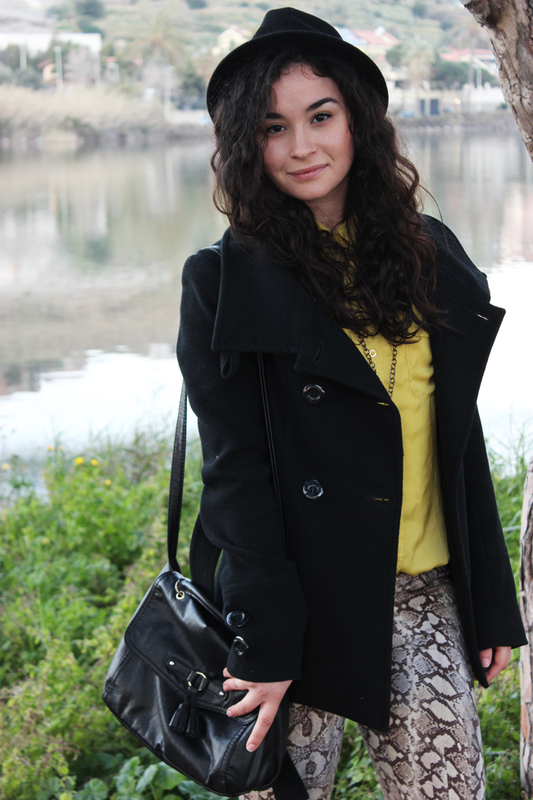 Absolutely love the combination of mustard and snake print! I love this, your pants are amazing! Amazing look once again, you look lke Vanessa Hudgens! Oh obsessed with this babe! I think you doing so great!Love your look! I am so in love with those snake skin pants! So sweet this photos, i love this outfit for travelling.